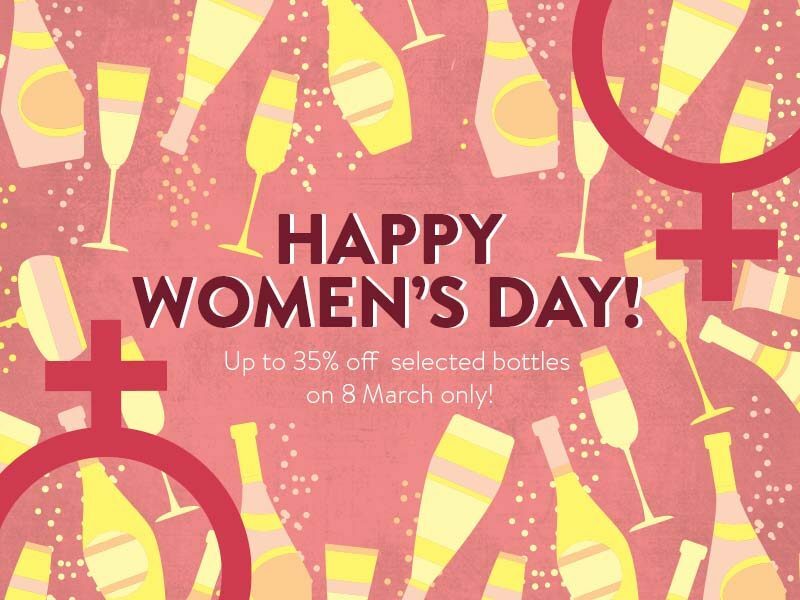 On this day only, you can get 35% OFF on selected bottles of rosé, sparkling and white wine. 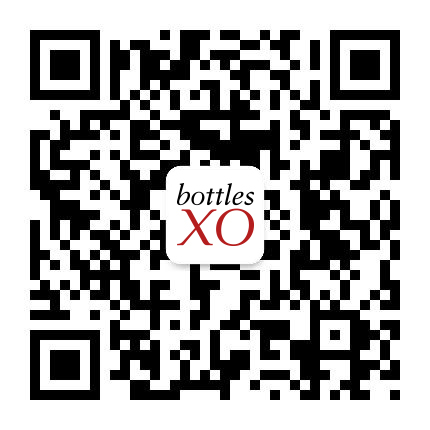 To get the deals, simply find the special ‘Women’s Day’ section of the BottlesXO app and place your order. All the best and enjoy the day!